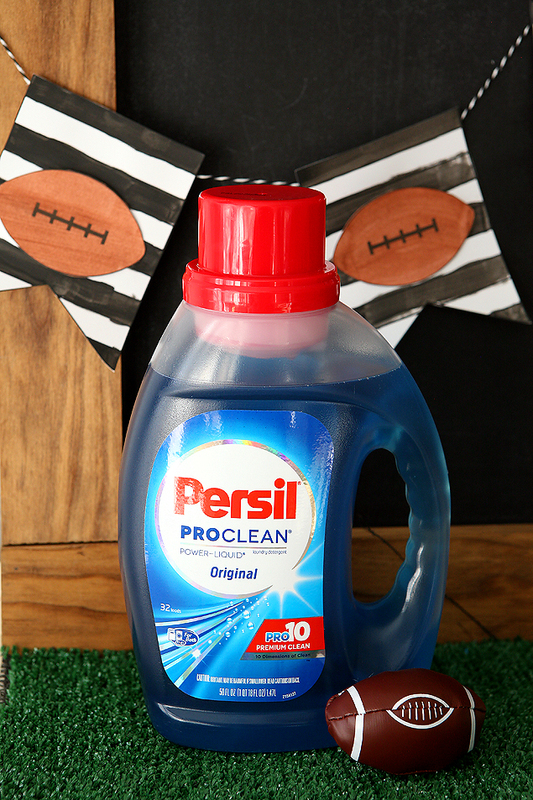 This is a sponsored post written by me on behalf of Persil®ProClean®. As always, all opinions are my own. The big game day is coming right up! Did your team make it to the Super Bowl? 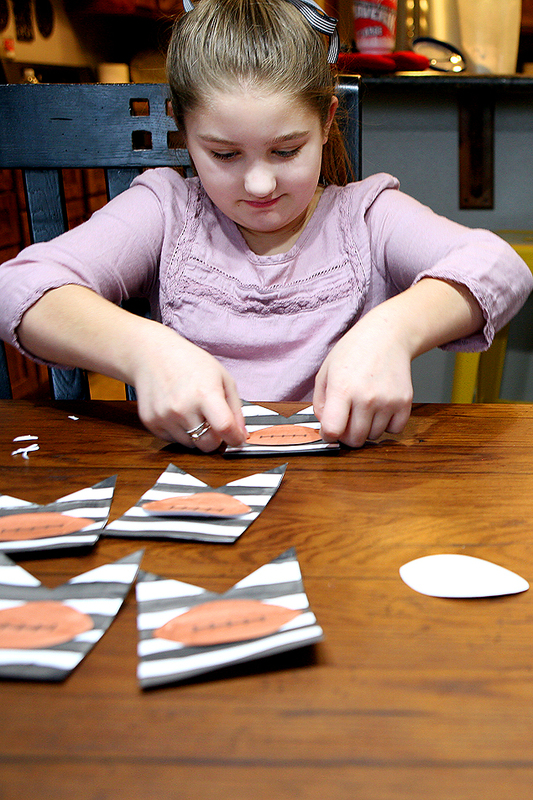 This year we let the kids get messy with a little football craft. It involved PAINTING and everyone actually wanted to participate (even the boys) and we let them because we had Persil®ProClean® laundry detergent standing by. 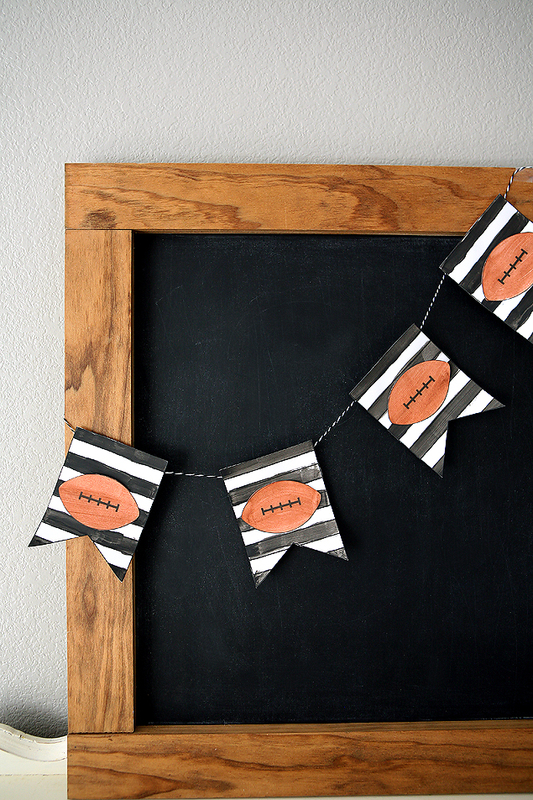 Our fun football banner will be the perfect way to decorate your house for the big game. 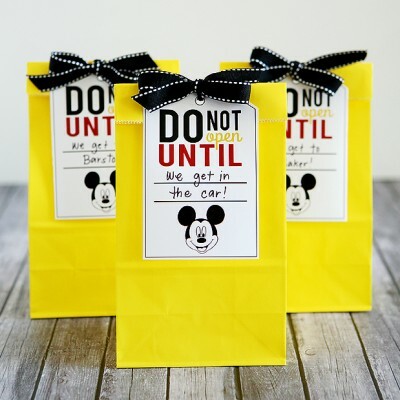 Whether you are having a big party or just watching with your family, the kids will be so proud that they get to be a part of the fun. You can paint it up like we did with the black and white stripes like the ref’s shirts or you could paint the stripes in your team’s colors! Let’s get started with the banner! 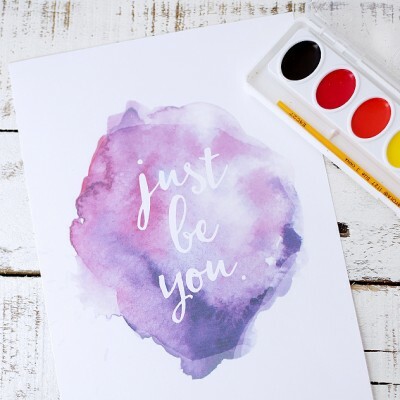 All you need to do is download your banner HERE, then print it on some white cardstock. 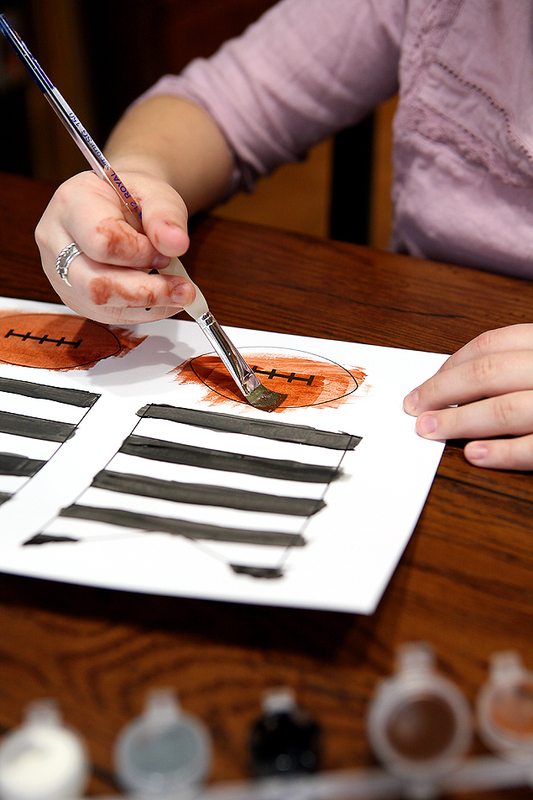 We used black and brown washable paint and let them paint the stripes and footballs. 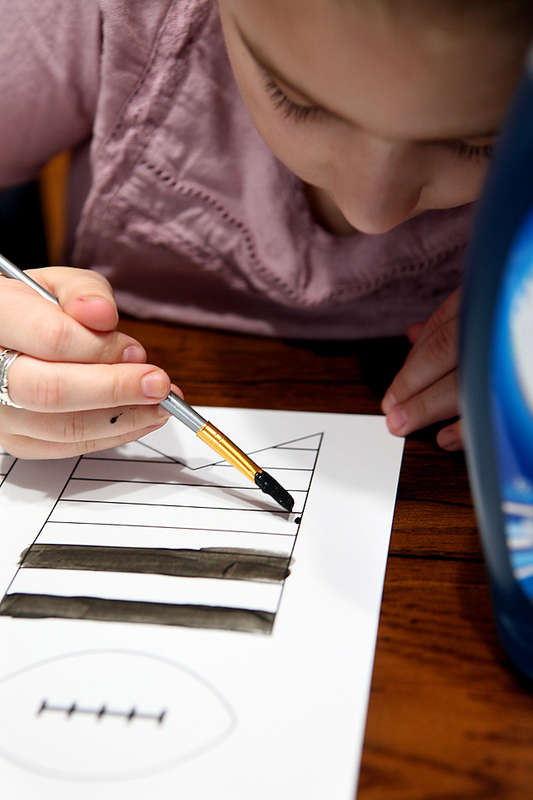 Don’t worry about them painting outside the lines. Those will disappear when you cut the banner out. Be sure to let the paint dry. Next, have them cut along the lines on the banner and the footballs. 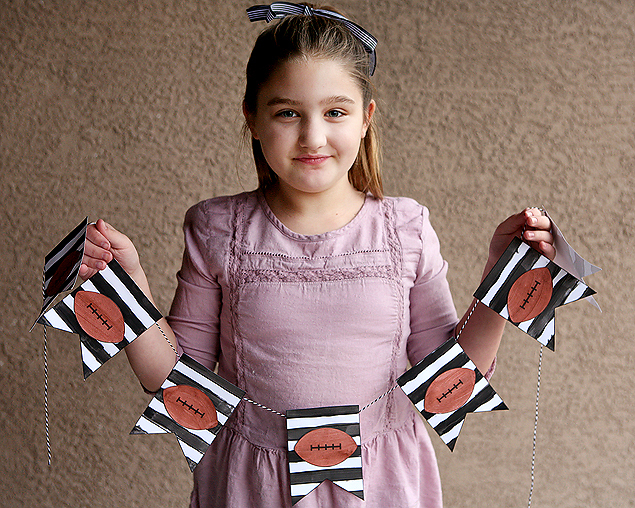 Using glue, attach the footballs to the center of each flag. 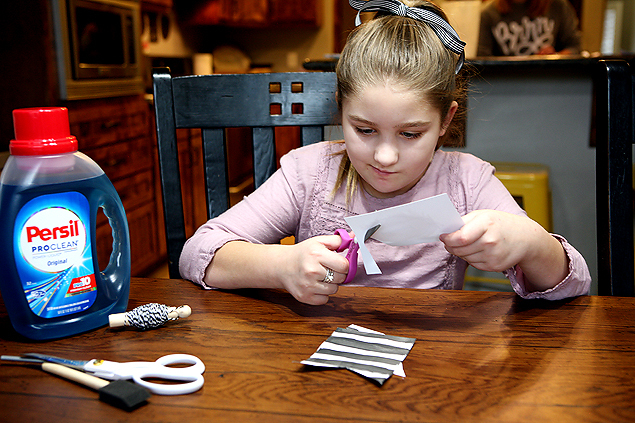 Then run some black and white twine along the back and attach it with tape. 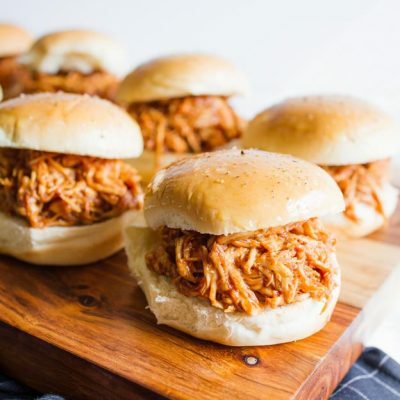 Now, you’re ready for game day! 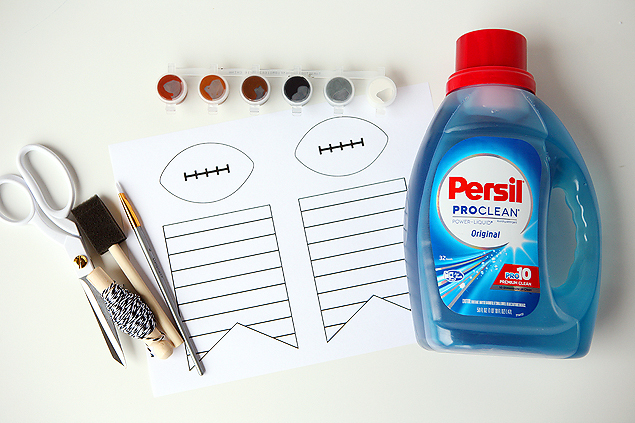 Visit the Persil®ProClean® Game Day Microsite HERE for more kids craft ideas, recipes and even free printable games and coloring sheets. Once you are there you can learn more about Persil® and it’s 10 Dimensions of Clean, plus you can download a $2 coupon to use on your next Persil®ProClean® laundry detergent (75oz or larger) purchase! Oh my goodness! With 3 kids we are making messes ALL.DAY.LONG! 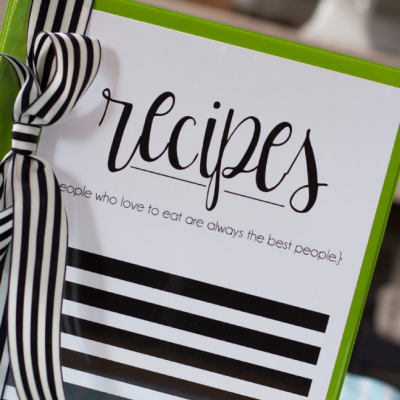 I am always looking for something to help make clean up quick and easy! THanks for the tip! Why exactly do kids have to be so messy? haha. Gotta love em’. 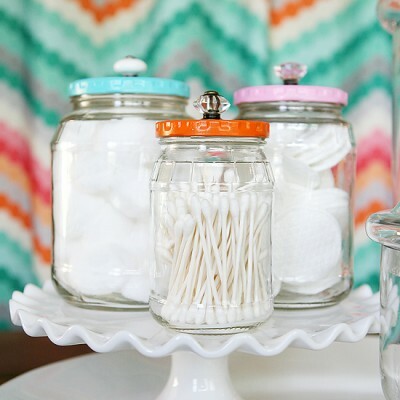 This is such a cute idea and craft to make with the kids! Thanks so much Mariah!! Our kids had a blast! 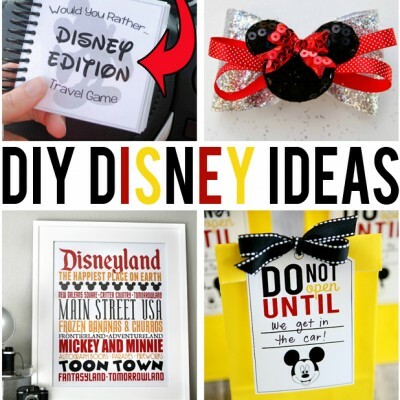 my kids would love making this!! I don’t know a single kid that doesn’t love to paint. Right? haha. This is so cute! My kids would love it. Printing it out now!